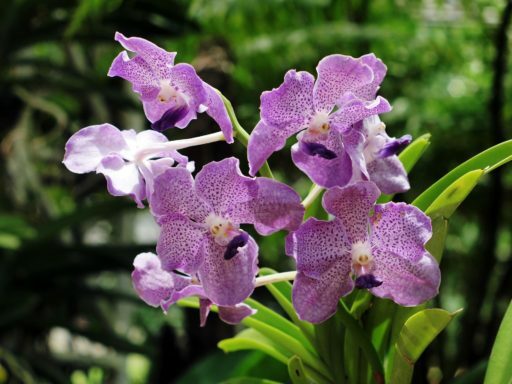 Explore and conserve Thailand’s diverse ecosystems – from the jungle to the beach! 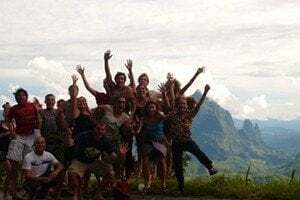 This two-week program is an adventure to explore and learn about the most beautiful and amazing landscapes of Thailand, from the rain forests in the North to the coral reefs in the South. 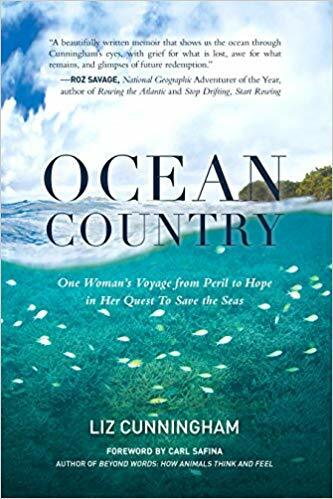 Join expert conservationists studying and protecting these delicate ecosystems, and enjoy the elephants, sharks, sea turtles, and more that call them home. This program is open to students and young adults age 18 – 23. There are no academic pre-requisites for this program. You must be able to swim and be physically fit enough for outdoor activities such as hiking and SCUBA diving. Groups have a maximum of 12 students and will be led by a conservation instructor and a Thai tour guide. 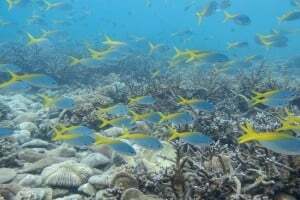 Courses and excursions in Koh Tao will be led by the researchers and staff at the New Heaven Reef Conservation Program. 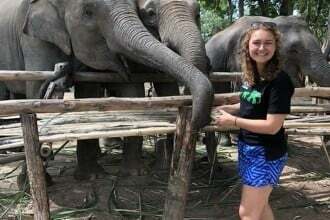 Our Wild Tropics program is a full adventure on its own, but it can be combined with our Thailand College Veterinary Service program. Combine any two programs for an automatic 10% discount on your tuition. Airfare costs stay the same. Three weeks in Thailand? Add a Bonus Week! 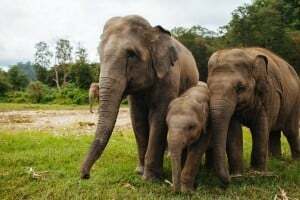 By adding the Elephant Bonus Week to your program, you can build your own three-week adventure without increasing your airfare. 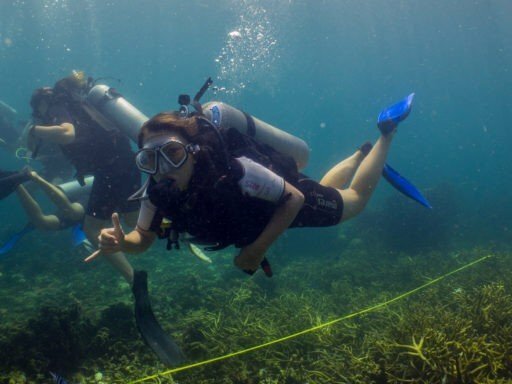 For many students, this will their first time SCUBA diving – and there’s no better place for it! We accept students of all levels – from zero experience to Advanced Open Water or higher certifications. Each morning, we’ll break into small groups based on experience level for the day so everyone can learn at their own pace. We’ll regroup at dinner. If you don’t have any SCUBA certification, you’ll have the opportunity to complete your Open Water Diver certification over the first three days. Each day, you’ll study and practice skills with your dive instructor in a small group. 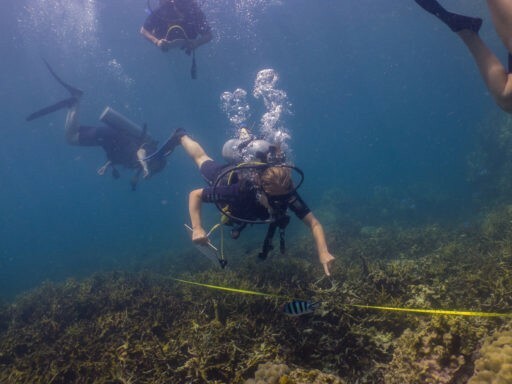 After your certification, you’ll join an ecological monitoring and coral restoration dive with New Heavens’ experienced Research and Conservation team. If you are an Open Water SCUBA diver already, you’ll spend the first two or three days to complete your Advanced Open Water Diver certification in a small group with your dive instructor. 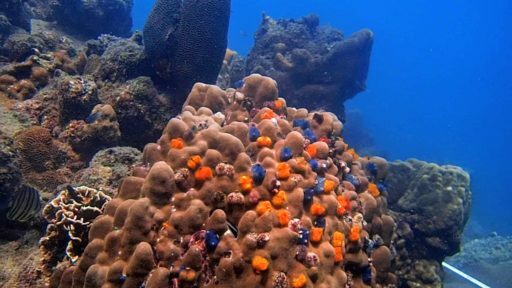 After your certification, you’ll join ecological monitoring and coral restoration dives with New Heavens’ experienced Research and Conservation team. 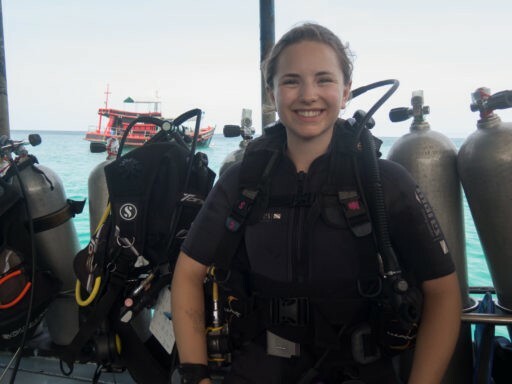 If you’re already an Advanced Open Water SCUBA diver or have a higher certification, you will need to prove your skills on a refresher dive then you’ll jump right in with the experienced Conservation and Research divers! From day one, you’ll learn and practice advanced skills related to marine species identification, coral health monitoring, artificial reef construction and maintenance, and/or other skills. Just like students doing the SCUBA certifications, you may need to attend small group lectures and training to prepare for each day’s conservation dive. As long as the weather and visibility are good, all students can expect to enjoy 5-6 SCUBA dives. Tuition is $3,850 USD plus international airfare. Airfare on the group flight from New York, NY is $1,785 USD round-trip including taxes and fees. 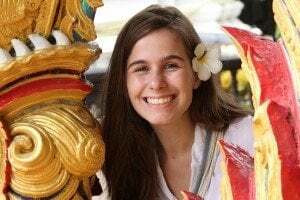 Tuition includes all housing, meals, program fees, activities, equipment, and transportation in Thailand (including flight within Thailand and boat travel). Students may be in double rooms or dorm-style rooms with students of the same gender with twin beds or a shared bed. Rooms do not have air conditioning. Meals will be eaten as a group at local restaurants, mostly serving Western and Thai food. Special diets and food allergies can be accommodated. SCUBA certifications are offered through Scuba Schools International (SSI). 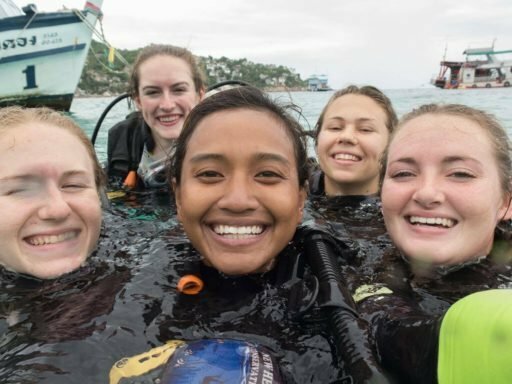 You may also enroll for college credit for “BIO 380B: Tropical Conservation and SCUBA Diving” through our School of Record, Iowa Wesleyan University. This may be necessary if you are applying for credit at your school. You will be issued a certificate for 20 service hours at the end of the program. Loop Abroad is a certifying organization for the Presidential Volunteer Service Award, for which those hours are eligible. 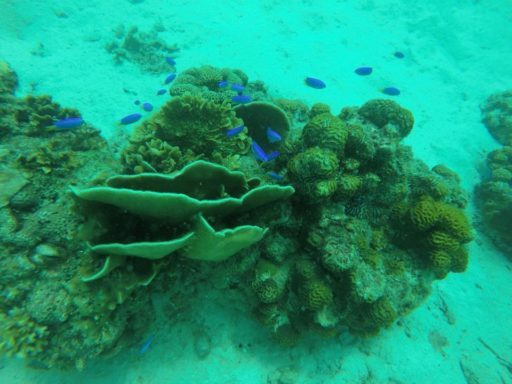 Much more than just a diving school, New Heaven has more than 20 years of experience showing and preserving the island reefs and occasionally hosting sea turtles in their small nursery. Please note that this is a sample itinerary and is subject to change based on weather, tides, visibility, animals and ecosystems in need, and other factors. Week 1 and Week 2 may be reversed in your program session. Arrive in Chiang Mai on Sunday evening for a welcome dinner and orientation. 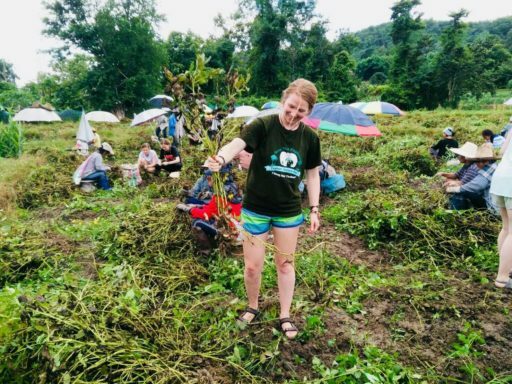 If you are already in Thailand and connecting this with another program, you’ll say goodbye to your first group a few hours before you meet you new Wild Tropics group. We spend the first week of the program based in Chiang Mai, Thailand. Known as the “Rose of the North”, this mountain city is the perfect base from which to explore rain forests, mountains, cloud forests, and the beautiful culture of Thailand. 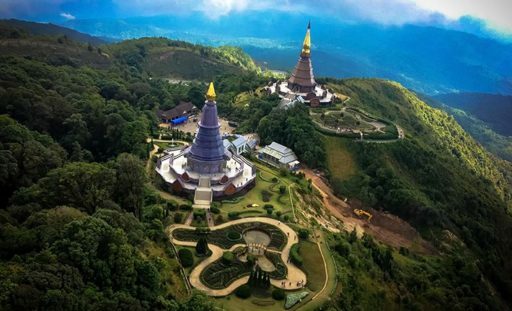 Visit Doi Inthanon National Park to appreciate its beautiful cloud forests with temples that rise above the cloud line and wonderful waterfalls at the top of the world. 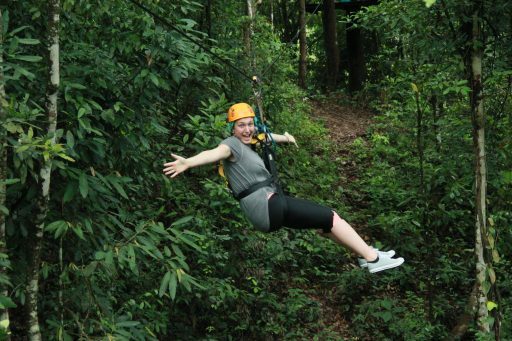 Spend a day ziplining through the rain forest and learn how ecotourism projects contribute to conservation efforts. Spend 2-3 days in a hilltribe village learning from people who depend on the forest for food, medicine, and shelter. 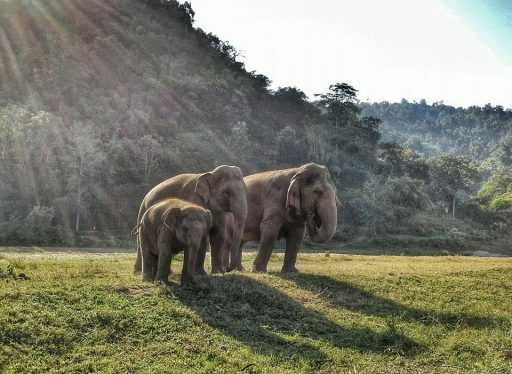 Visit the Elephant Nature Park for a day. 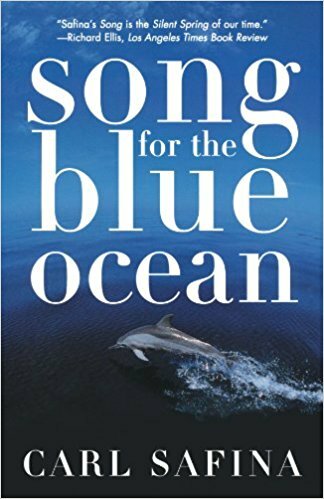 Encounter these magnificent and endangered animals and understand how some organizations are rescuing them from harsh working conditions. You’ll notice that elephant riding is not included – learn about why we don’t ride elephants. 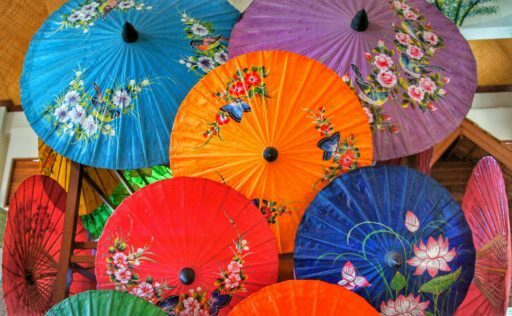 In addition to our daily adventures, we will explore cultural activities in the evening such as a trying a meditation lesson with Buddhist monks, shopping in the city craft and food markets, and touring 700-year-old city temples. 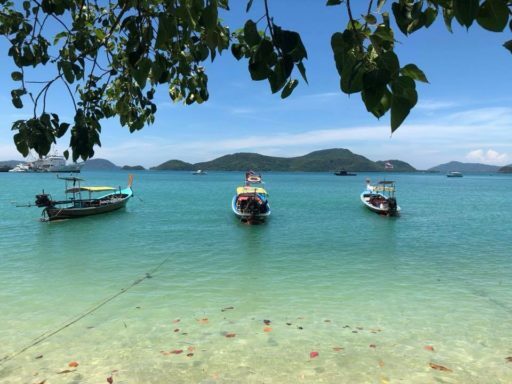 In week 2, we travel by a combination of plane, bus, and ferry to Koh to the island of Koh Tao (“Turtle Island”) in the Gulf of Thailand. There may be an overnight stop on our way. Saturday: Dip your toes in the ocean one last time then travel back to Chiang Mai (combination of boat, bus, and plane). Sunday: International departure day! Relax and pack, lunch, shopping time in the afternoon and airport departure. Groups will return to the US on final program date plus or minus one day depending on time of departure. New Heaven dive schools has an excellent safety record and often hosts student groups like ours. Their experienced team of conservation divers will provide our safety orientation on arrival. 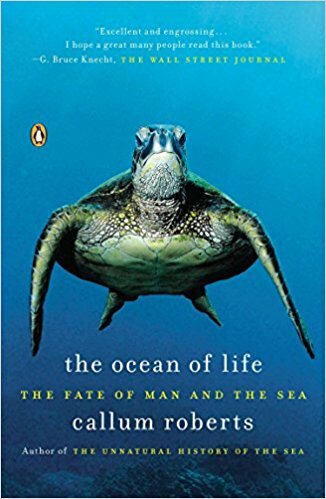 In the water, the most important skill is to move slowly and deliberately, observing but not disturbing the many colorful creatures you see. 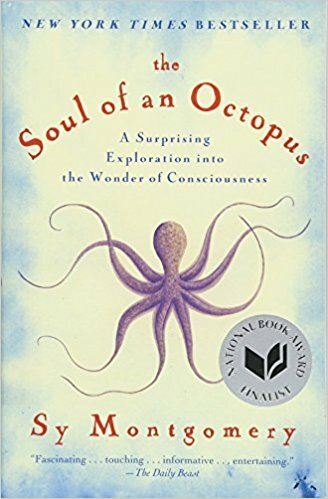 As with most wildlife, patient explorers will find the most amazing species and unusual behaviors. Above water, Koh Tao is a small but busy community of divers and visitors. It’s a beautiful and exciting place to be, but it’s important to stay with your group and watch your belongings! Note: All participants must be capable of independently entering and exiting the water by a ladder and must pass a basic swim test (swimming, treading water) in order to safely join in-water activities. 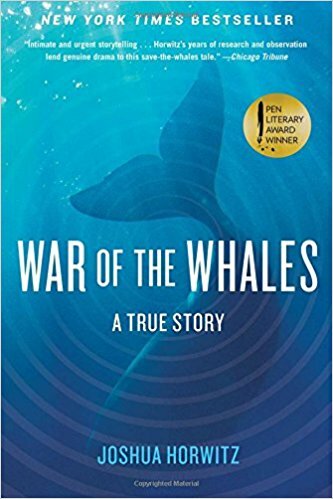 War of the Whales: A True Story, by Joshua Horwitz. 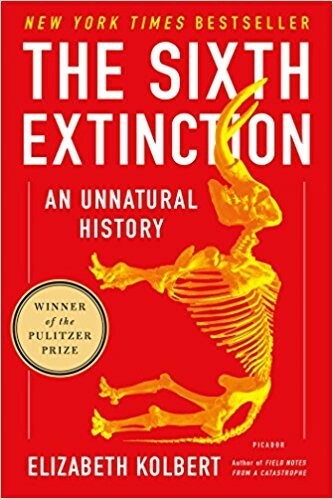 Chicago Tribune hails this story as, “Intimate and urgent storytelling….Horwitz’s years of research and observation lend genuine drama to this save-the-whales tale. 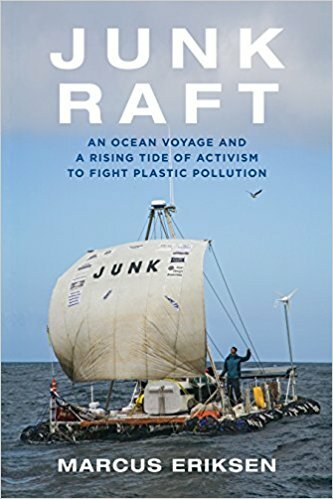 The author paints rich portraits of his subjects, much fuller than the rote physical descriptions and caricatures that might pass for characterization in a breezier work of nonfiction. 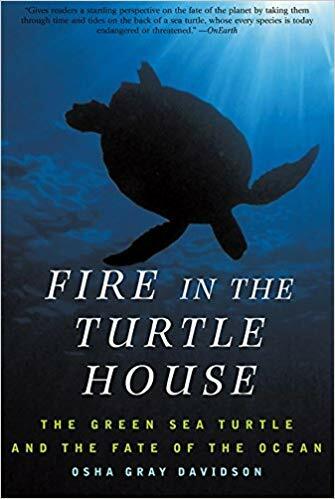 Fire In The Turtle House: The Green Sea Turtle and the Fate of the Ocean, by Osha Gray Davidson. 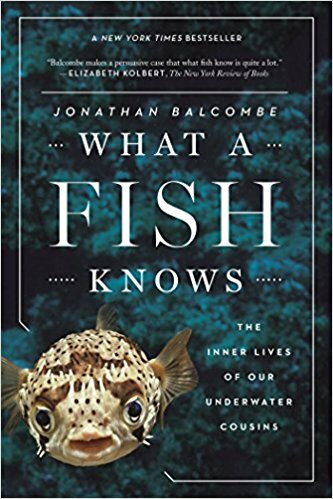 The Los Angeles Times praises this as, “A hard-working, sincere and scientifically valuable little book. *Links are affiliate links – thanks for supporting Loop Abroad! 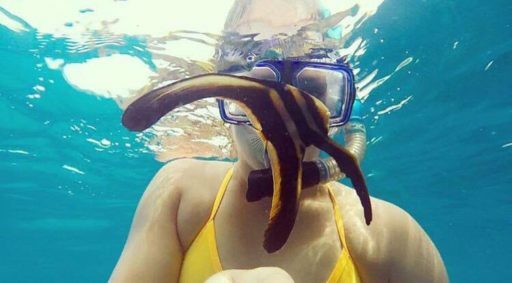 "This was the best trip I have ever been on!" 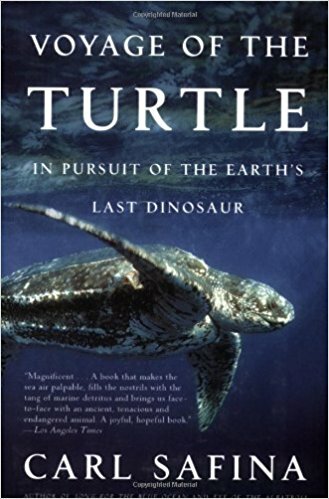 Start your adventure to conserve the tropics!